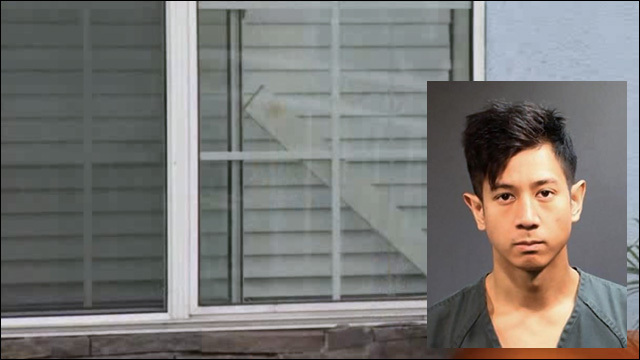 Police allege that Phan forced his way into the residence on July 22 by cutting a screen and entering through a window, took off his clothes and went to sleep at the foot of a woman's bed. Authorities did not outline a motive. Investigators say they were able to identify Phan through a driver's license they found in the wallet. Detectives arrested him following an interview with Phan and his attorney. Phan, who has an IMDb profile as an actor and stuntman, was taken into custody on suspicion of residential burglary on August 15 -- several weeks after the break-in. Not sure why it took so long for police to make the arrest. Maybe it was so darn easy, they just decided to take their time.